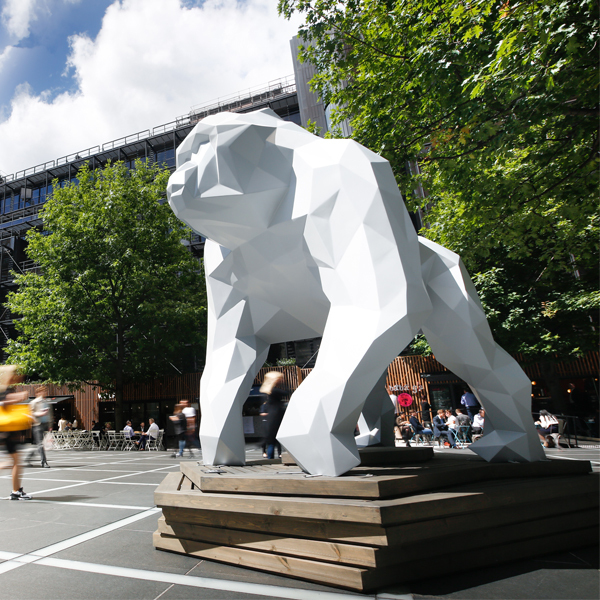 Smart Buildings 18, which took place recently at the UBS building at Broadgate, was the second in an annual series of conferences. So what has changed since last year’s inaugural event? 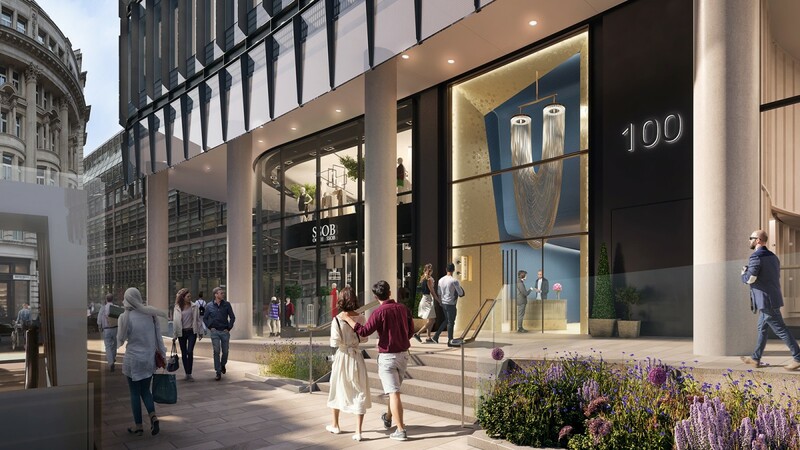 While the smart office building is still the exception rather than the rule – British Land’s redeveloped 100 Liverpool Street, due to complete in late 2019, promises to be one of the first in London – there is no doubt that it is coming. “Smart technology is part of every conversation we have with occupiers and potential occupiers,” according to British Land’s Juliette Morgan, Head of Regent’s Place. At present, she added, occupiers are particularly interested in apps for space optimisation. As her colleague Matt Webster, Head of Wellbeing and Futureproofing, put it: “The use cases for smart technology are often around place and space, rather than people. That’s an easier sell.” It may well be that space optimisation technology acts as an easy introduction to smart technology for many organisations, giving them the confidence to explore further. 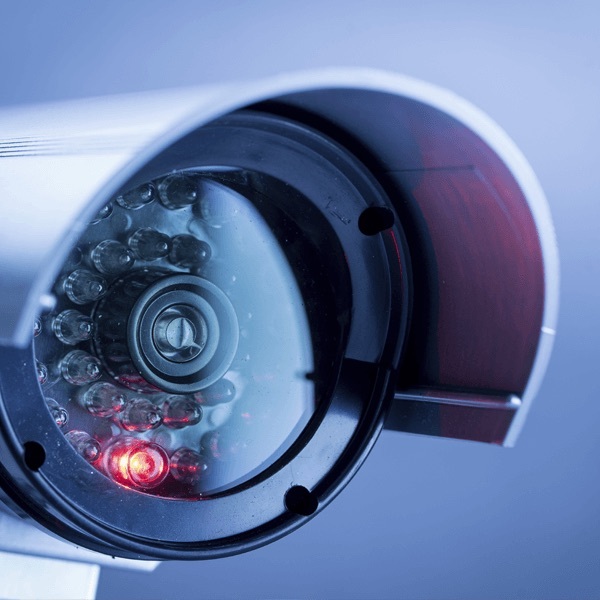 In the wake of the Cambridge Analytica scandal, and with the introduction of the EU’s General Data Protection Regulation imminent, it was perhaps inevitable that data would be a significant theme of the conference. After all, smart building technology is fundamentally about collecting, analysing and acting on data about the operations of a building and the movements of the people in it. Despite this, one of the more startling statistics of the day came from Dr Claire Penny, Global Industry Leader for IBM Watson Internet of Things for Buildings, who revealed that 88% of the data currently produced by buildings goes unused. Harnessing that data could unlock powerful results. For example, Morgan explained that British Land collects data from its six sites around London to help it understand people’s movements and journeys, and to help improve their experiences. The company is also working with Transport for London (TfL) in this context. A simple example given was that, if the data shows that the vast majority of workers at Broadgate are leaving their offices at a particular time, TfL can look at increasing the frequency of tube trains stopping at Liverpool Street at that time. Dr Stephen Lorimer, Smart London Strategy and Delivery Officer at the Greater London Authority, expanded on this theme. As his title suggests, his job involves nothing less than making the entire capital ‘smart’. In order to achieve that, he explained that he is trying to establish “a new deal for data”, putting in place data-sharing agreements between public and private sector organisations for data on energy usage, transport and so on. This emphasis on individuals was another thread that ran through the conference programme, with one speaker after another stressing that smart technology must benefit the people who use buildings. IBM’s Penny made the point that, for the first time in living memory, many people have powerful technology in their homes, and they expect the technology in their workplaces to be as powerful, if not more so. She cited a survey that found that 59% of millennials value state-of-the-art offices when considering an employer as evidence that the workforce of the future are likely to demand smart technology as standard. Another telling anecdote came from Mark Stanton, Strategic Account Leader, Buildings as a Service at Honeywell, who told of a building facilities manager he had met whose main key performance indicator was not energy usage, but staff turnover.